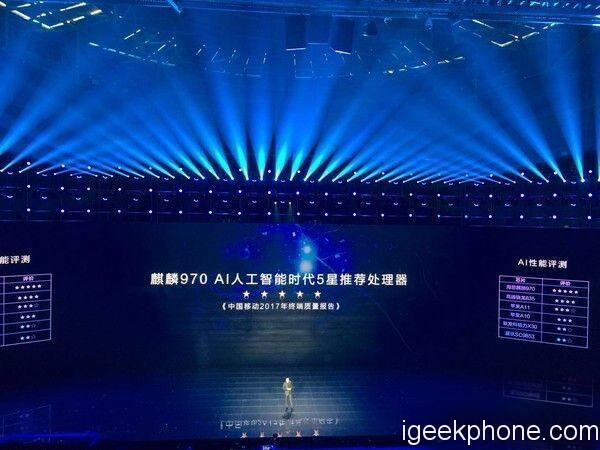 The afternoon of November 28, Huawei at the conference in Beijing officially announced the annual new flagship Smartphone Honor V10, which is also the Huawei of its first Kirin 970 chip phone, starting from 2699 yuan ($407.86) price is full of sincerity. As the Huawei of the strongest V series sequel, Honor V10 also has full of sincerity and comprehensive promotion. 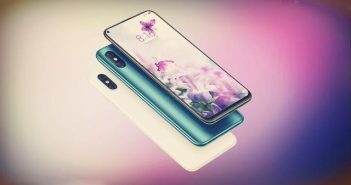 Both dual camera and full screen two of the most fashionable configuration, the new Huawei flagship biggest highlight or AI artificial intelligence chip full blessing, we got the mobile the first time, and even for everyone to get started evaluation, the following Think of it to see understand! 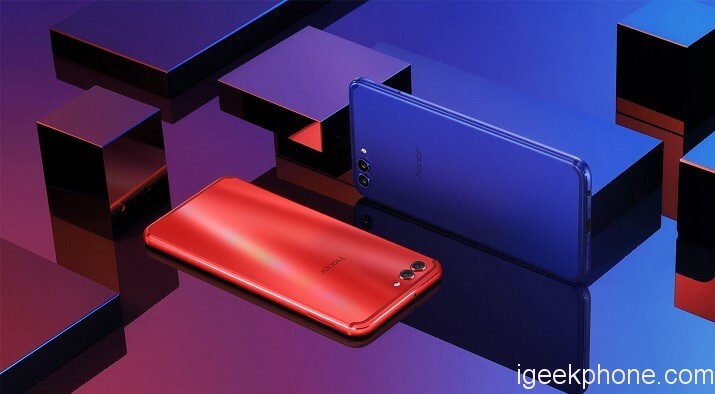 Honor V10 equipped with Kirin 970 processor, integrated Mail G72 graphics chip, and NPU artificial intelligence unit, providing 4GB / 6GB running memory + 64GB / 128GB storage of multiple configuration versions. 13MP front camera, rear 20MP +16MP “black and white + color” dual camera portfolio, with dual F / 1.8 large aperture, AI scene recognition and AI portrait Selfie. 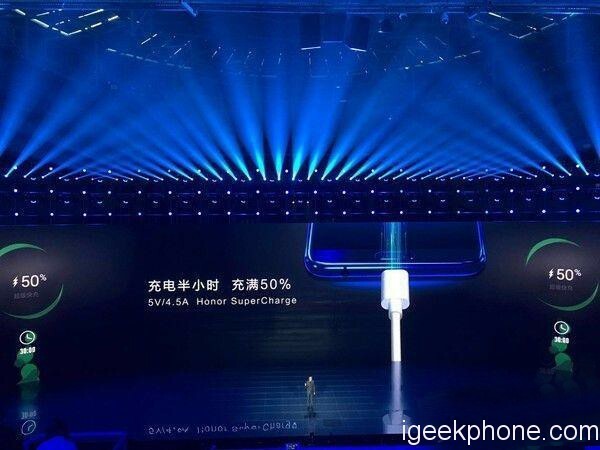 In addition, the Honor V10 also built 3750mAh high-capacity battery, providing Honor Supercharge fast charging technology. 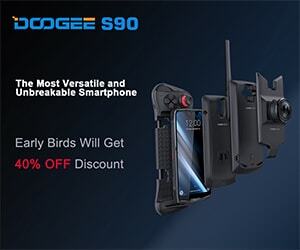 The system runs on EMUI 8 based Android 8.0, supports dual-card LTE / VoLTE function, and the fuselage is equipped with NFC module, providing various color choices of red, blue, black and gold. 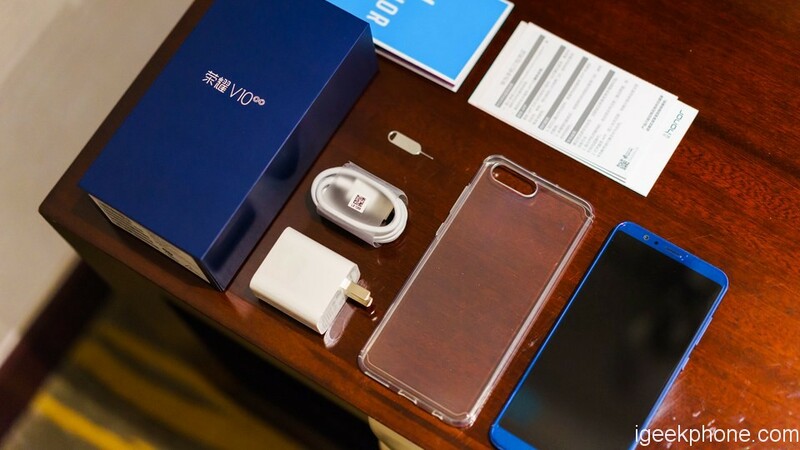 Packaging, the Honor V10 dark blue box design, which is consistent with the previous generation Honor V9 appearance of the packaging, the box which is conventional accessories. 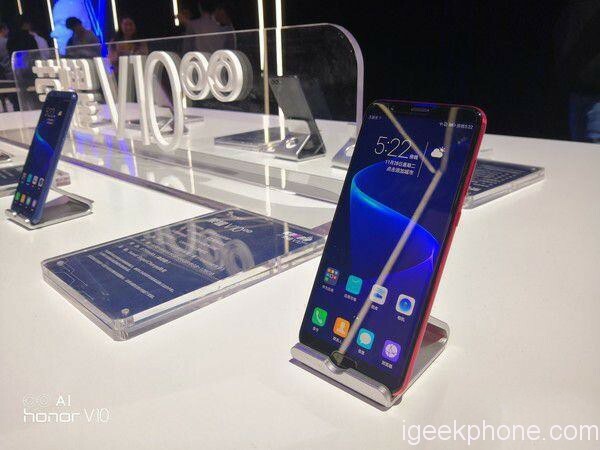 Honor V10 accessories mainly include the charger, data cable, mobile phone host, card needles, Three Guarantees credentials, also comes with a transparent protective cover. 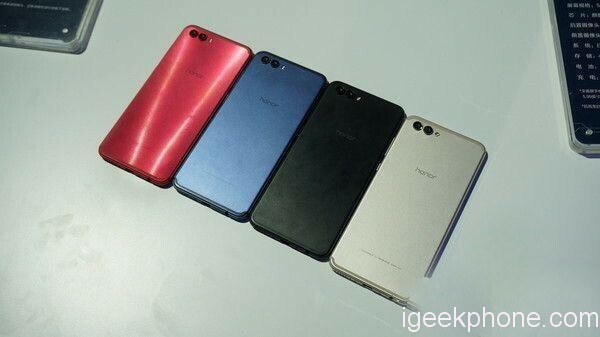 Shining color of the fuselage color has almost become a symbol of Huawei in recent years mobile phones, from the Honor 8 to the recent Honor of V9, all in a big fuss about the color. 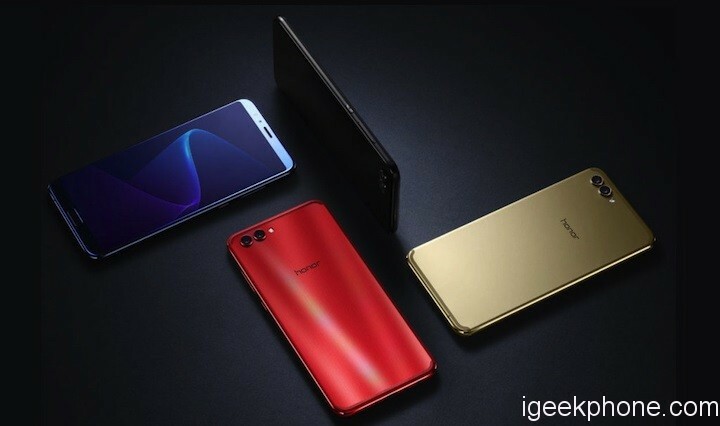 For the first time using the flagship model full-screen Honor, V10 is no exception, in addition to eye-catching high proportion of full screen, red and blue version of the stunning appearance has become an impressive place for the whole mobile. 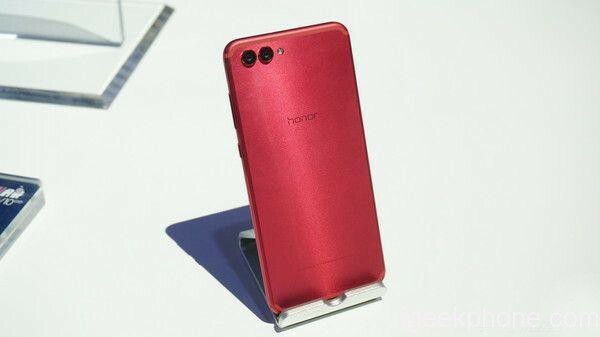 First of all to see the fuselage front, Honor V10 equipped with 5.99-inch 18: 9 full screen, resolution FHD +. 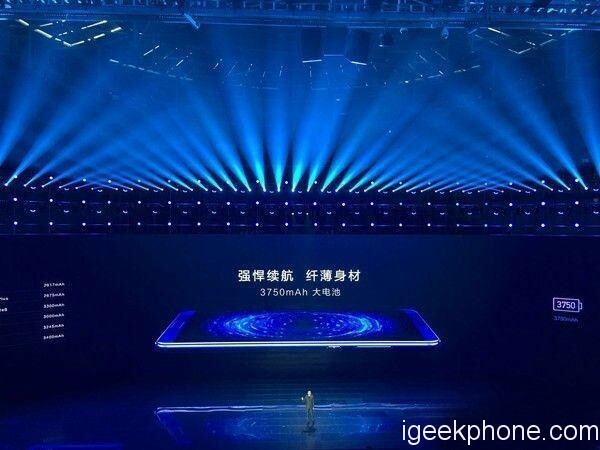 Although less than 6 inches of screen in the full-screen mobile phone is considered “mini” size but compared with the conventional screen mobile phone, the field of vision is already a lot wider. 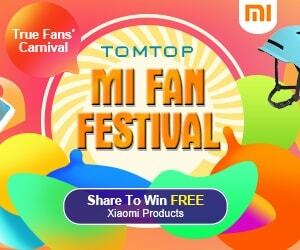 Screen sophistication and color performance are the level of high-end models, the concept of satisfactory. 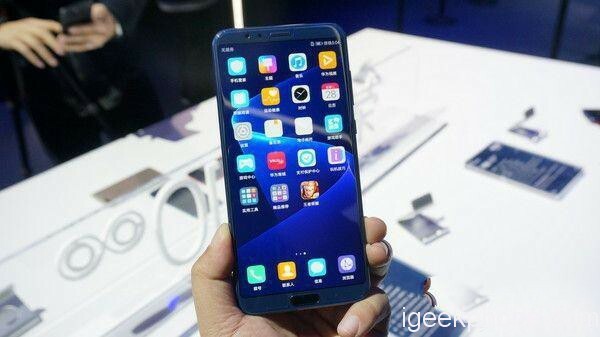 Adopt the mainstream nowadays full-screen scheme, the Honor V10 while maintaining a high screen share, while the arrangement of the fuselage elements is conventional screen phone position. So the transition from the old model users can get started a short time, there is no difference between the operation. 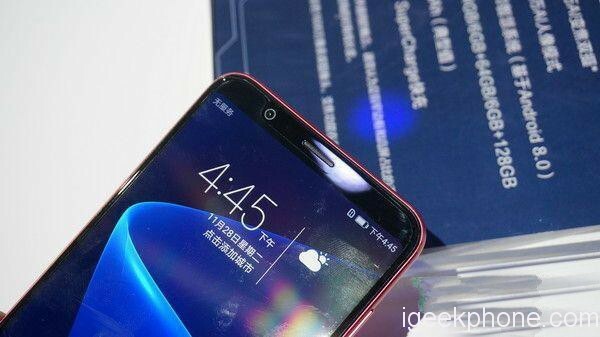 Forehead part of the fuselage 13MP front camera, with sensors, handset and LED notification light, concise resistance. 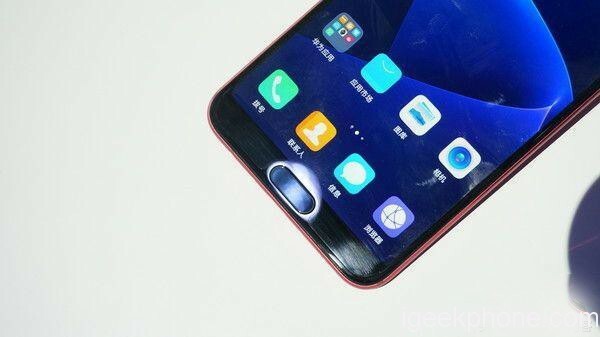 Surprise place, then carrying the Huawei of the full-screen Honor V10 still has a pre-fingerprint recognition module. Although many full-screen models nowadays still have their chin, their fingerprints are moved to the back. On the Honor V10, users who like positive fingerprints and full screen do not need to tangle between the two. The back of the fuselage design and previous generations of Honor V9 is very similar, but get started will find work has greatly improved. The same is the use of the metal body, Honor V10 backplane upgrade to the “Aurora metal” shape. Through the micron-scale metal engraving process, the metal at different angles will be glowing glass streamer to metal showing a light and shadow atmosphere, excellent texture. 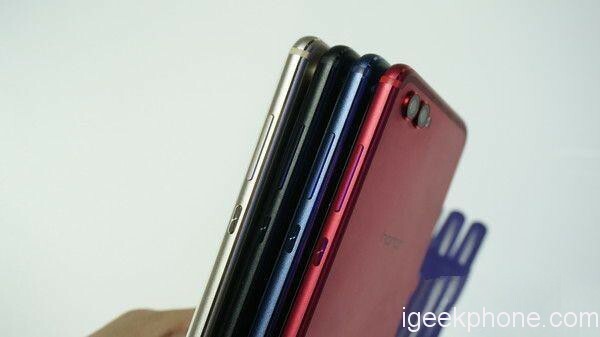 Rear 16MP +20MP “black and white color” dual cameras did not use the previous generation of glass liner design, making the sense of unity of the metal body more intense. U-shaped injection antenna to join the 3 phase antenna to bring the fragmentation no longer exists, the back looks, Honor V10 seamless. 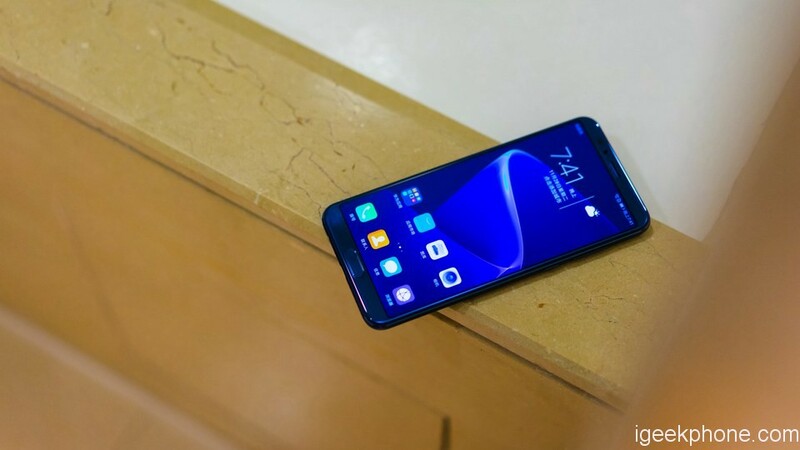 Hold in hand, Honor V10 appearance of the shape of the feel of the game has played a great help, there is a 5.99-inch screen but it has many 5.5-inch models are difficult to rival the portable body, comfortable and easy to use one-hand operation. 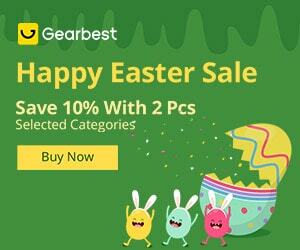 Plug into the capacity of 3750mAh battery life is also assured. 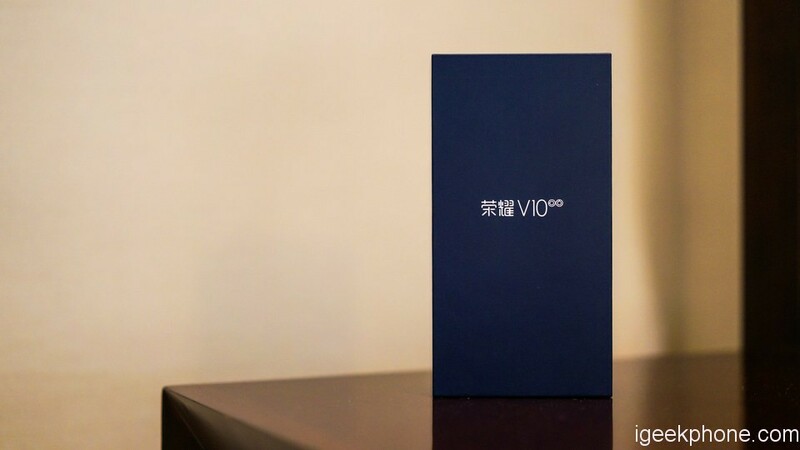 In addition to the erected color of the metal body, with a glossy luster in the middle of the box for the Honor V10 to bring a more youthful vitality. 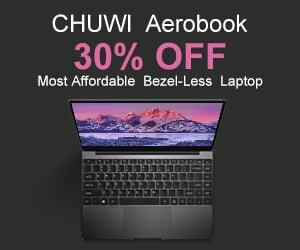 Side button assembly compact, the power button has a texture to provide different touch, details and workmanship are the Huawei of the flagship aircraft has always been a high standard. The bottom of the fuselage to provide the Type-C interface, support Honor Supercharge fast charge. 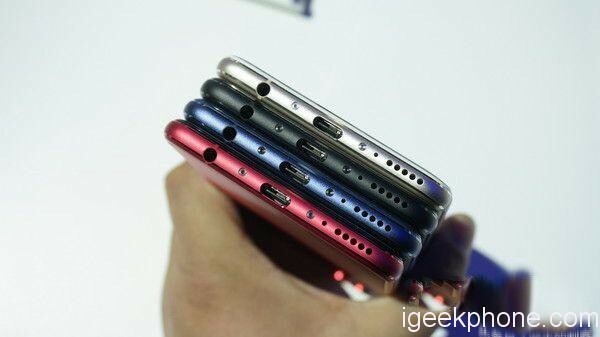 At the same time, 3.5mm headphone jack is also absent, for young users commonly used to music features, while listening to the song or charge more than usual to bring a converter much more convenient, this point of Huawei is considered well. Although there is no use of the very Hyun-technology full-screen program, the Honor V10’s performance is still very bright color. High-screen design with 2.5D arc glass, simple front elements, Ambilight metal body. 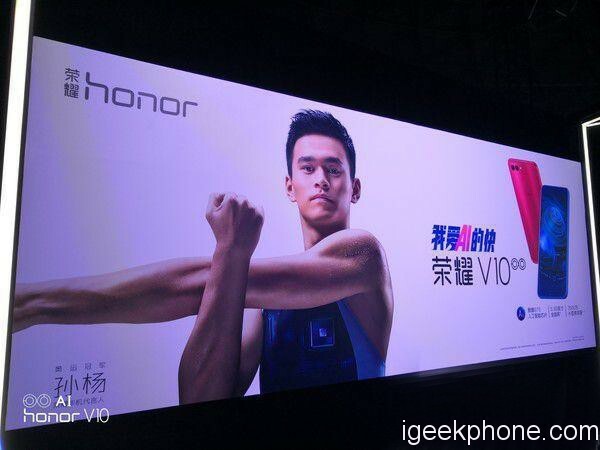 Continuation of Honor V9 has a dynamic design style, but the screen is larger, there is forefinger, no doubt blue out in the blue. 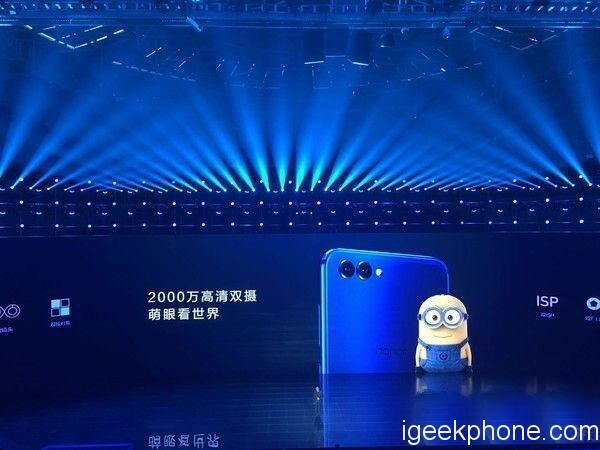 Honor V10 with rear 20MP black and white +16MP color dual camera combination of two cameras are F / 1.8 large aperture, equipped with a new generation of dual ISP image processor which color lens is responsible for capturing color, black and white lens record light and shade, Support for dual-camera zoom and dual-core technology. 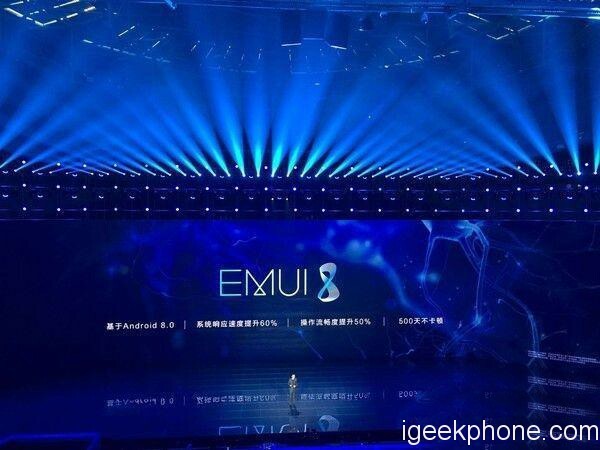 EMUI 8 built-in new AI photography after training more than a million photos, real-time recognition of the portrait, food, night and other 13 kinds of photographs during shooting, and the automatic parameter setting and imaging adjustment for the subject, even small White also readily produced good-looking movies. The camera interface is still a sliding operation of the EMUI system, with detailed settings for the left slide and right slide for the mode selection. As for the interface, it looks neater than before. 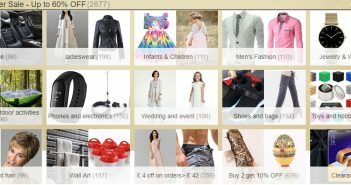 Basic functions can be found in the main interface, so both old users and new users can quickly get started. 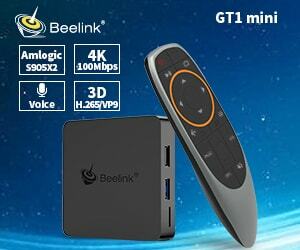 In a new generation of dual ISP image processor and dual-core focus with the help, with the AI ? 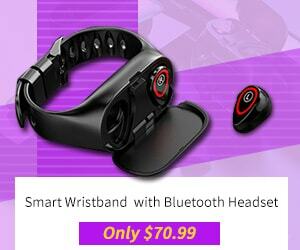 ?scene recognition, Honor V10 detection of moving objects and capture capabilities have been greatly improved. And thanks to the dual F / 1.8 large aperture, night shot into the amount of light also have good performance, focusing speed and accuracy are the flagship standard. In the actual experience, the resolution of the main camera with 16MP is satisfactory, the details of the texture of distant objects remain clear, the color is also saturated and seductive. White balance performance close to the human eye perception, imaging stability, there is no obvious color cast phenomenon. 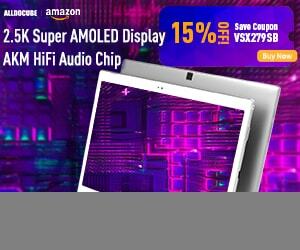 Another aspect of the performance of tolerance is one of the surprises, the high contrast of the details of the screen, the shadow and highlights of the part can be effectively retained, a wide dynamic range, the picture content is also more abundant. Black and white pairs of shots on the level of the hierarchy of the screen to restore the obvious advantages. Whether it is in the original picture to enjoy or spread to social applications to share the picture, there is no problem. 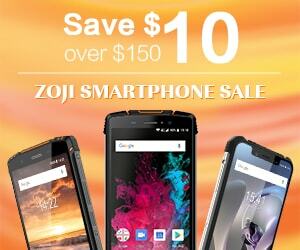 The following is the Honor V10 shooting smaples, together to feel the following. 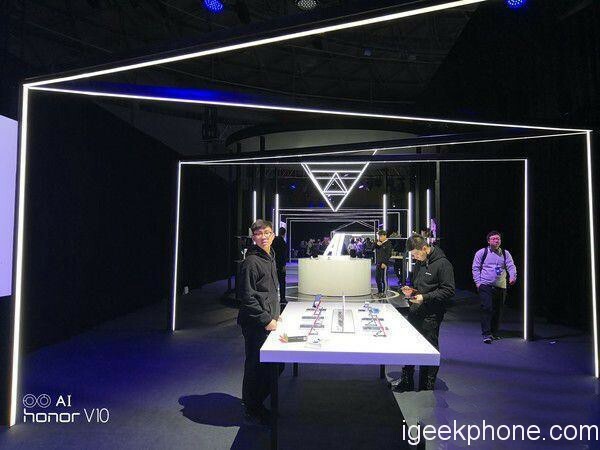 Dazzling camera configuration for the Honor V10 has a foothold in the flagship model of capital, AI technology blessing allows it to stand out from the flash. Artificial Intelligence Algorithm is undoubtedly a pair of the dual camera inserted a pair of wings can fly higher, holding it, photography, white can shoot good photos. System Articles: Artificial Intelligence Dramatic Changes, Smooth Experience Unchanged. 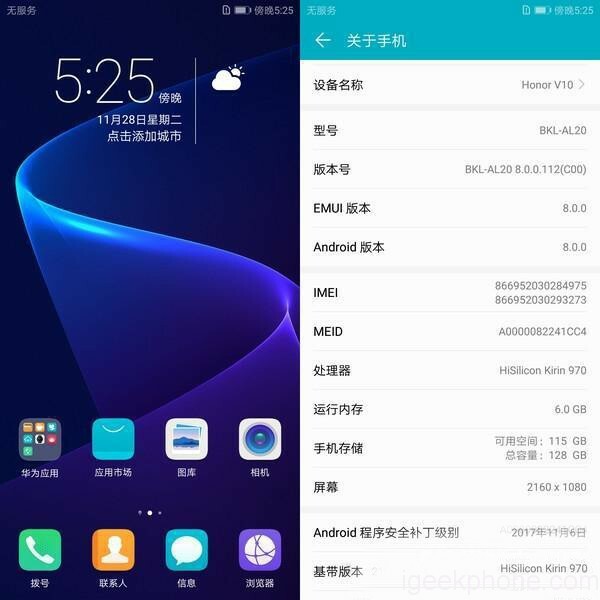 Honor V10 equipped with the latest EMUI 8.0 based on Android 8.0 system, version number jumped from 5 prefixes to 8 prefixes, the change behind must not be underestimated. That’s right, not only has the bottom updated to the latest version of Android 8.0, but the new EMUI has been fully optimized for full screen, AI experience for a smarter mobile experience. If you look forward to the moment of change into the desktop, it may be disappointed. 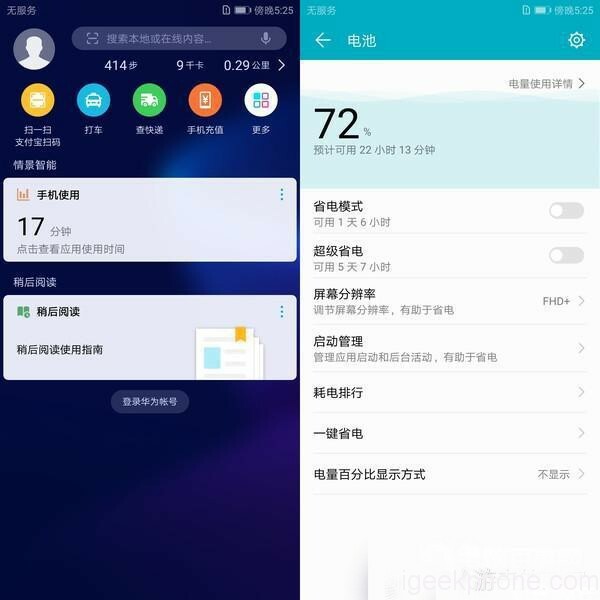 Bright screen to unlock the main interface of EMUI 8.0 still maintain the previous style, the desktop optimized for the full-screen adaptation, the old user is very intimate with it. As always, smooth experience, as always, clean style, it is also smooth and comfortable to use. As the front of the entity to retain the Home button, the original virtual three diamonds have also been integrated functions. Touch to return to the previous level, long press to return to the desktop, slide left and right to enter the multi-task. If you have used honor 9, then it will not be too unfamiliar. 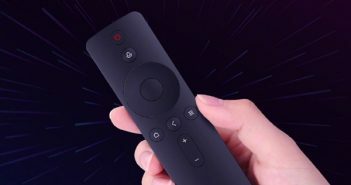 If you are not used to the single-button operation, the user can also open the bottom of the button, select the mode of operation. The voice assistant, which has been in the system for a long time, suddenly becomes especially handy under the blessing of artificial intelligence. EMUI 8.0 voice assistant “Small E” supports voice wake-up and screen-out wake-up. 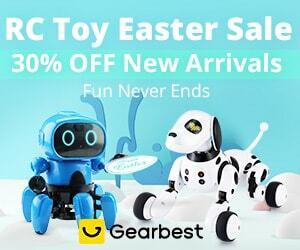 You only need to say “hello, Small E “can wake up the voice assistant without touching the phone, and support for voice adjustment volume, send WeChat, Weibo, and other more detailed instructions. 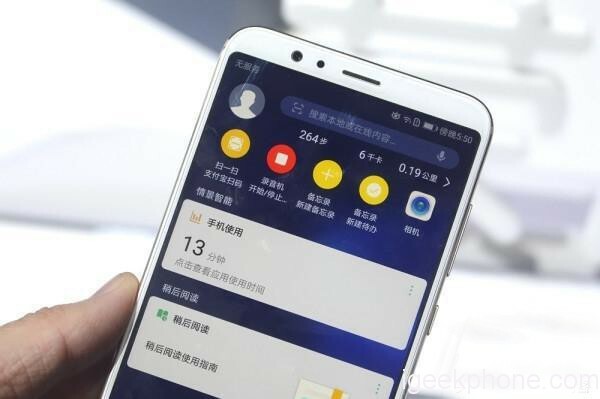 Overall system experience and the previous EMUI is not much change, but the same feeling, the details of all aspects of the system has become more comprehensive and meticulous. 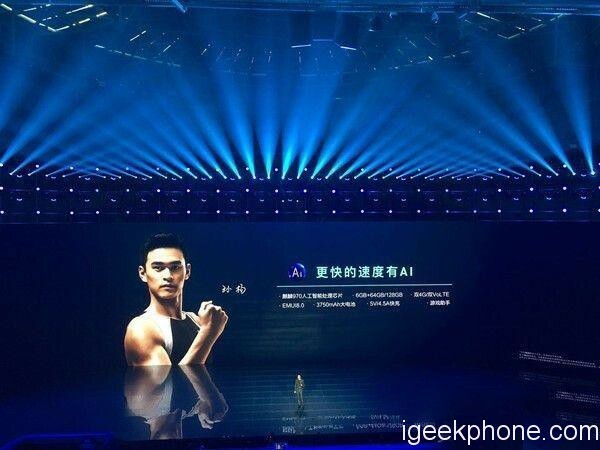 In addition, the addition of artificial intelligence also brings a sense of freshness to the familiar EMUI, ubiquitous perception and prediction, and it seems that the system can understand what you are thinking and what you want to do. Fluent still, but it has a pleasant surprise. 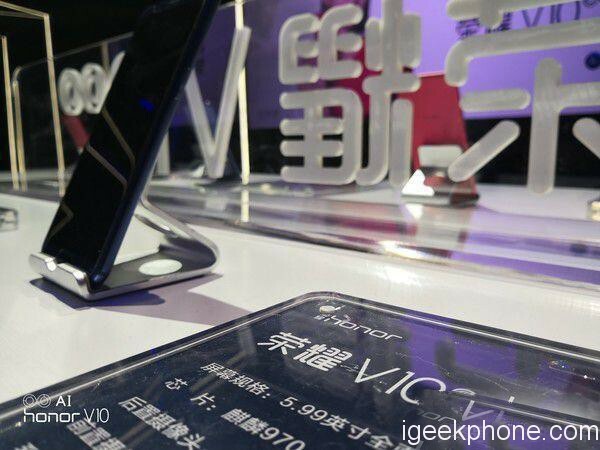 By running points that Honor V10 Antutu run scores as high as 170,000 points, so run the score basically reached the performance level of Snapdragon 835 can be described as very tough. 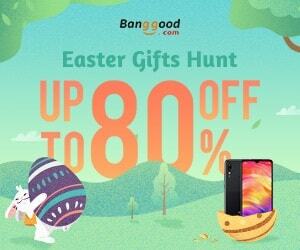 This shows that Kirin 970 is a very good domestic mobile chip, which is also the pride of the people, so a high-performance mobile phone processor, combined with the GPU advantage, you can easily play all kinds of large-scale 3D games. Finally, for everyone tour Kirin 970 in the phone CPU ladder map location, to facilitate more intuitive understanding of the performance of this phone, as shown below. Based on the 10nm manufacturing process of TSMC, the unveiled Kirin 970 processor integrates an unprecedented 5.5 billion transistors including 8-core CPUs, 12-core GPUs, dual ISPs, LTE Cat18 Modem and HiAI mobile computing architectures to reduce power consumption by 20% %. 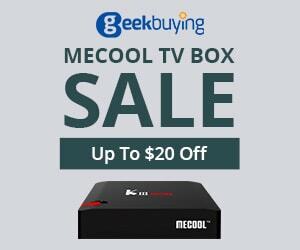 It is also the industry’s first mobile processor with integrated NPU hardware unit. Central processor part, Kirin 970 970 with 4 × A73 @ 2.36GHz + 4 × A53 @ 1.8GHz architecture, energy efficiency increased by 20%. The 12-core Mali G72 graphics chip integrated with the GPU delivers up to 20% performance improvement while consuming 50% more power. The overall performance of the flagship in the second half of 2017 reached the mainstream. It’s time to deal with big games and more complicated office applications. The Kirin 970 features a forward-looking NPU dedicated hardware processing unit that dramatically increases AI native processing power with an energy-efficient, heterogeneous computing architecture that delivers approximately 25x performance and 50x energy efficiency with image recognition speeds of up to approximately 2000 images per minute. 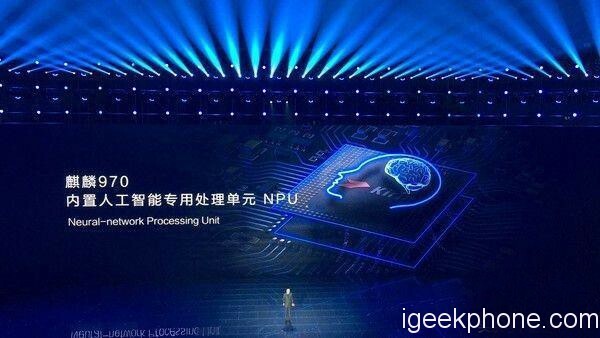 Lightweight AI calculations are performed locally on the EMUI system, eliminating the need to rely on the cloud network for faster speeds and better power consumption. Communication performance also has a bright spot. Kirin 970 uses 4 × 4MIMO, 5CC CA and 256QAM and other advanced technologies to support the world’s highest communication standard LTE Cat.18 / Cat.13, the peak download rate of 1.2Gbps. 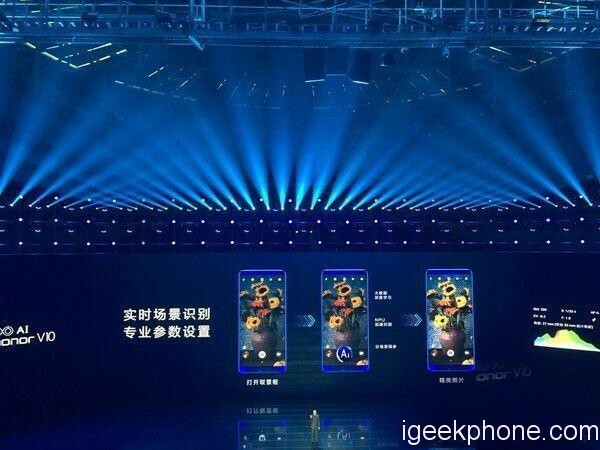 Honor V10 support the market’s rare dual-card LTE / VoLTE capabilities, both cards can reside in 4G at the same time, bringing a stable and efficient mobile network experience. 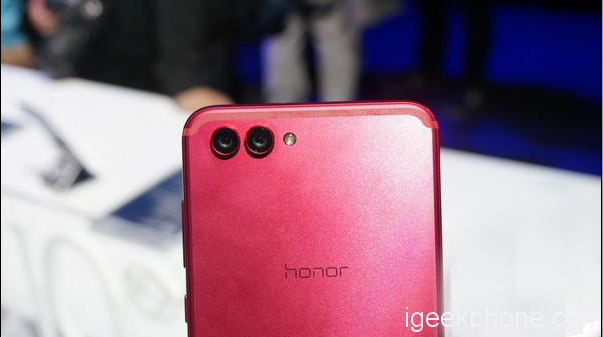 With Honor Supercharge fast charging technology, with a large battery 3750Mah honor V10 charging time significantly reduced. With the wisdom of the power system and the bottom of Android 8.0 better optimization mechanism, enough to meet one day from moderate to moderate use.